I might be a wizard. I'm a digital product designer with graphic design roots. I'm passionate about creating experiences that are useful, usable, and beautiful. 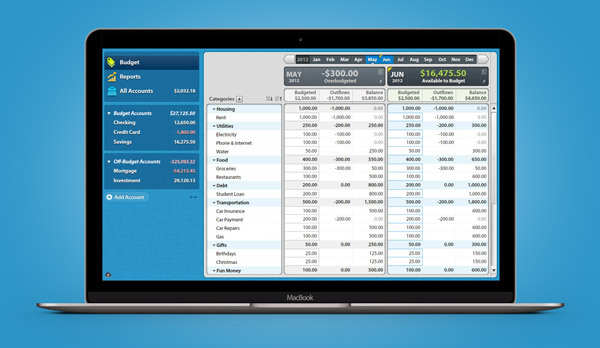 I led the design for this total rewrite of YNAB's popular budgeting app. As part of the launch of the new version of YNAB for web, I was responsible for designing and developing a new website to match. I redesigned the YNAB mobile apps with a high premium on speed and input efficiency. PACE does small business budget consulting. 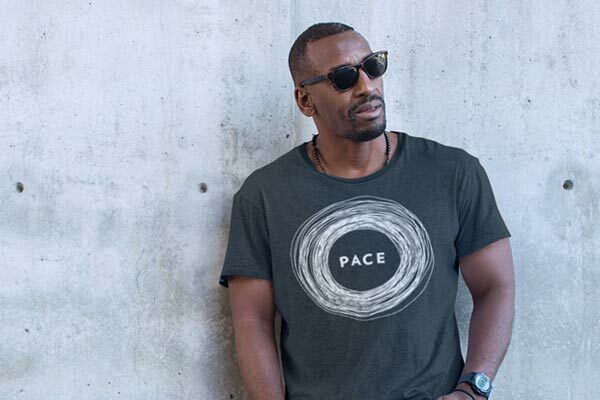 I created the PACE brand and a responsive micro-site. 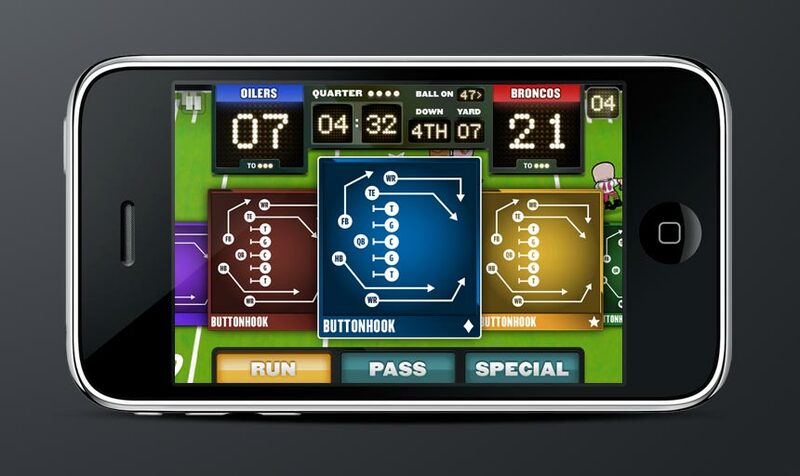 Run Games was creating an acrade football iOS game. 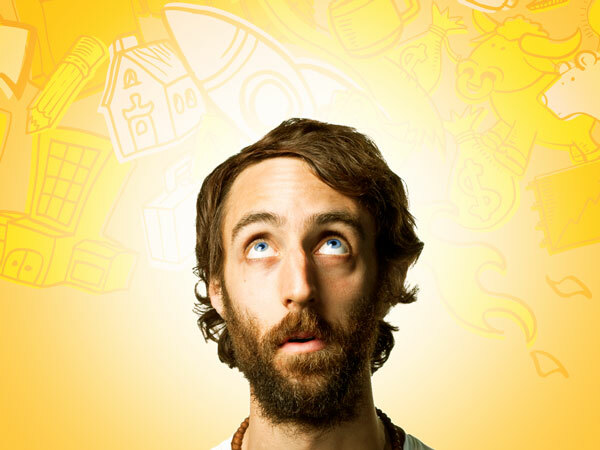 I was responsible for the UX, UI, branding, and collateral. I created the branding and identity for YNAB. One of my first projects at YNAB; designing the UI for the popular YNAB 4. 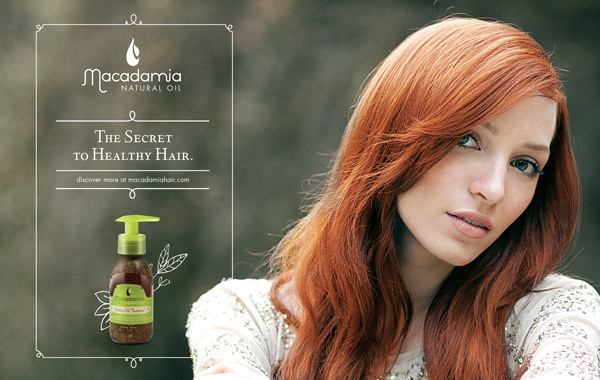 Macadamia Natural Oil needed a brand brand and digital presence for their line of professional haircare products. My role ranged from initial concepting all the way to developing a multi-lingual custom e-commerce and marketing website. I.C.O.N. needed a new website, and my role ran up and down the stack. UX, UI, front-end development, and backend integration with their CMS.